I still remember vividly how industry heavy-weights Sony, Nintendo and Microsoft initially laughed off gaming on the iPhone. It was right after Apple slashed the iPod touch to the sweet $199 price point that it became clear to me that gaming on high-end smartphones and tablets would eventually outgrow that on dedicated handheld consoles such as Sony’s PSP and Nintendo’s DS family. 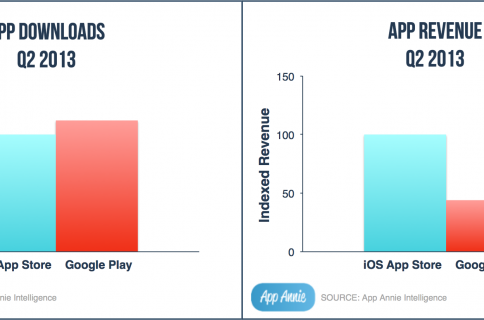 Enter a new report by research firm IDC and analytics service App Annie which reveals just how far along mobile gaming has come. According to the study, users of smartphones and tablets spend nearly three times as much purchasing games on Apple’s App Store and Google’s Play Store as handheld device owners. 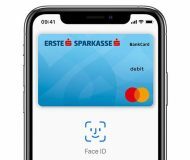 The gist of the report: during the first three months of this year, spending on mobile games offered on Apple’s App Store and Google’s Play store increased substantially while at the same time consumer spending on games for Sony’s and Nintendo’s handhelds declined. What’s more, in the previous (holiday) quarter total spending on iOS/Android games surpassed what people spent on games for handheld consoles – Sony’s PSP and Vita and Nintendo’s DS, DSi and 3DS. The numbers exclude ad revenue and only include sales of digital downloads and packaged titles. If the survey included ad sales, the difference would be even more pronounced As the chart below shows, the Asia-Pacific share of total spending grew the most. It’s interesting that 80 percent of all app spending on Android is on games versus 70 percent for iOS, but that’s expected given that Apple users also spend more on other apps than their Android counterparts. 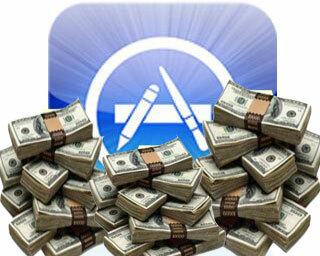 On the other hand, iOS users in total spend far more on games than the Android camp. 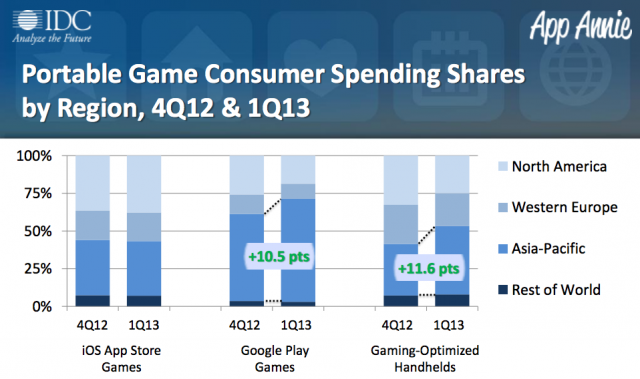 “iOS is now the leader in consumer spending on games, with Google Play likely to surpass gaming-optimized handhelds in 2Q13,” the report has it. I’d say that the writing has been on the wall for dedicated handheld consoles ever since Apple turned the tables by slashing the iPod touch to just $199. 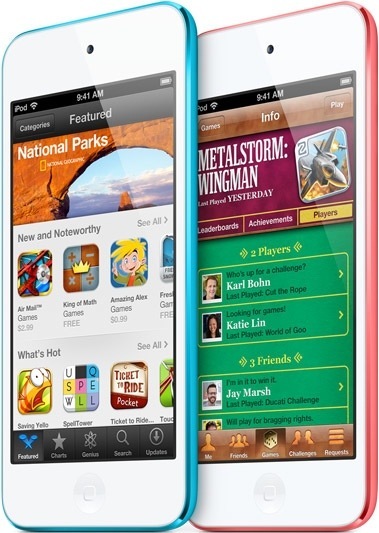 Apple’s also been advertising the device aggressively as the ultimate app (games) machine. 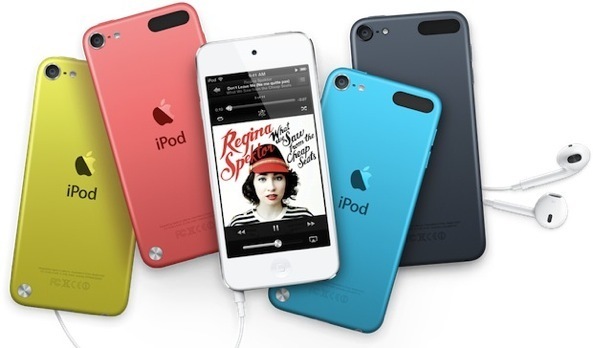 Here are some choice commercials for the first four iPod touch generations. That’s not saying that handheld gaming is dead. Matter of fact, the rise of iDevices and Android’s ubiquitousness might reinvigorate the market as we’re now seeing a number of interesting gaming devices made by neither Sony nor Nintendo. The latest example: Nvidia’s Shield project. 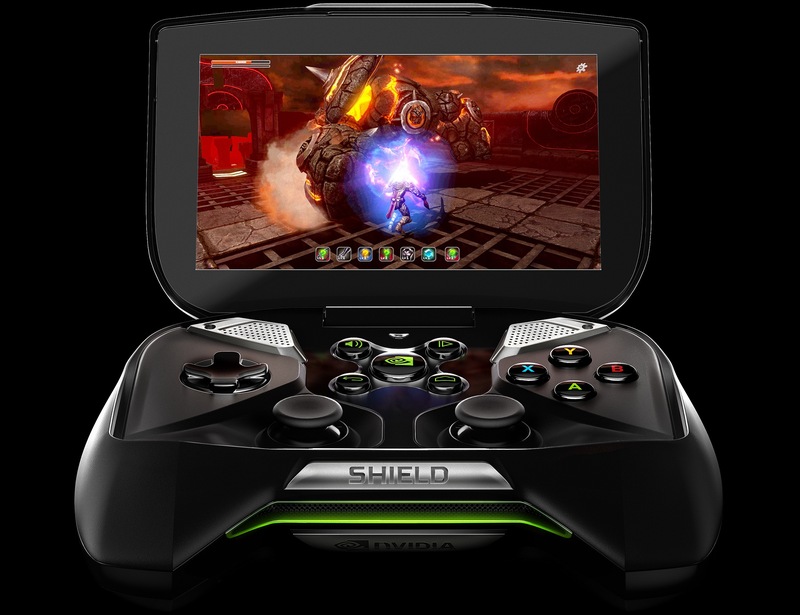 First unveiled at the Consumer Electronics Show in January, this Android-driven device is outfitted with Nvidia’s top-powered Tegra 4 chip, shaped like a gaming controller and has a built-in five-inch 720p display. The Shield has three major selling points: its mini-HDMI port supports 4K resolution, it runs Android titles offered on Google’s Play store and Nvidia’s Tegrazone marketplaces and can stream Steam-powered games from your PC via Wi-Fi. The Shield will ship to North America in June and they are taking pre-orders now. As awesome as the Shield is, it’s unlikely to compete head on with Sony’s or Nintendo’s handheld consoles due to its steep price of $349. By comparison, that’s nearly double the cost of Nintendo’s 3DS XL and a $100 more than Sony’s PlayStation Vita, which costs $249. Here’s a new clip where the graphics giant highlights the final Shield hardware, preloaded games, pre-order info and more. As for the AppAnnie/IDC report, the key downfall of dedicated handhelds is the price. I mean, the iPhone – and then consequentially Android – has brought mobile gaming to the masses by pricing games low and going for volume. Whereas a new 3DS or PS Vita game will set you back up to $40, triple-As for your iPhone or iPad typically launch at just a few bucks before settling around 99 cents. Handhelds also can’t compete with the prevalence of smartphones and tablets. While the survey pegs installed base of “gaming-optimized handhelds” at about 200 million in Q1 2013, Gartner estimates we’ll see a whopping two billion mobile phones and tablets shipped this year alone – a marked difference, to say the least. Finally, when the likes of Electronic Arts start bringing their desktop game engines such as Frostbite to iOS and releasing big titles like Real Racing on a free-to-play basis, dedicated handhelds are inevitably on their descendancy. Will Apple and Google drive handhelds out of business?